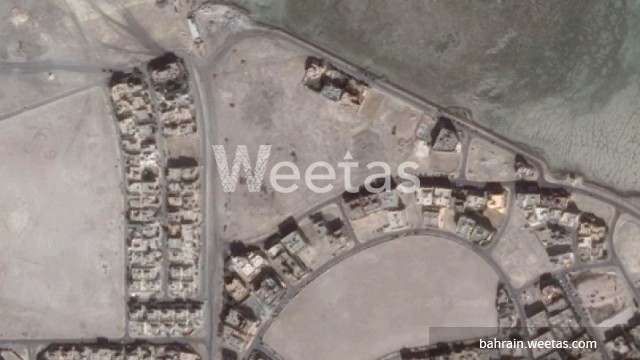 A vast land for sale in Busaiteen now with Weetas. The land size is 5034 square meters and it overlooks the sea. Call us to get more information about this property.